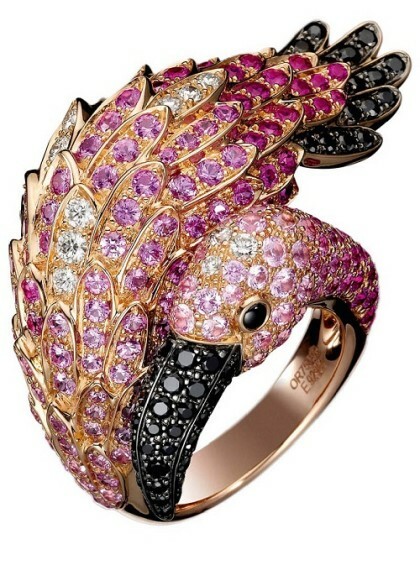 French ‘Boucheron’ is one of the most daring and original jewelry brands in the world. 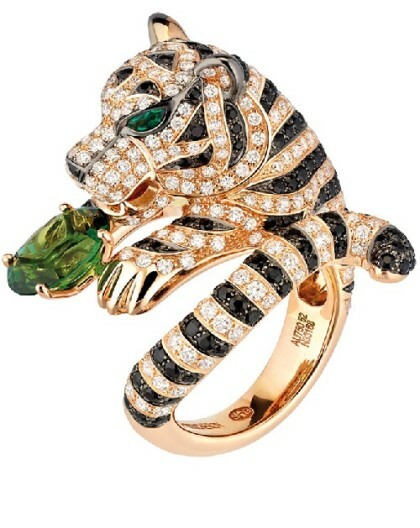 The jewelry house Boucheron has been producing Watches and high jewelry, luxury goods and accessories for more than 157 years. 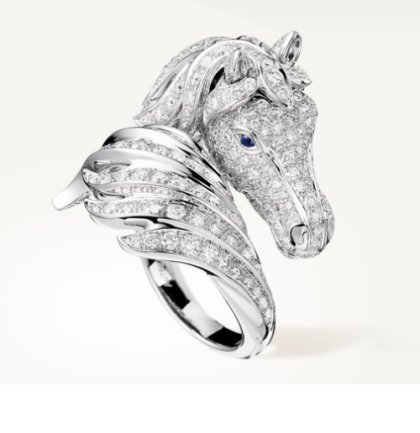 Founded in 1858 by Frederic Boucheron, at the moment Boucheron jewellery house has 34 boutiques worldwide with more than €50 million in total sales. Frederick Boucheron opened his first store in ‘Galerie de Valois’ in the Palais-Royal, in the heyday of the Second French Empire. In 1866 he opened his own studio, and a year later won the gold medal at the World Fair (Universal Exposition) in 1867 in Paris. 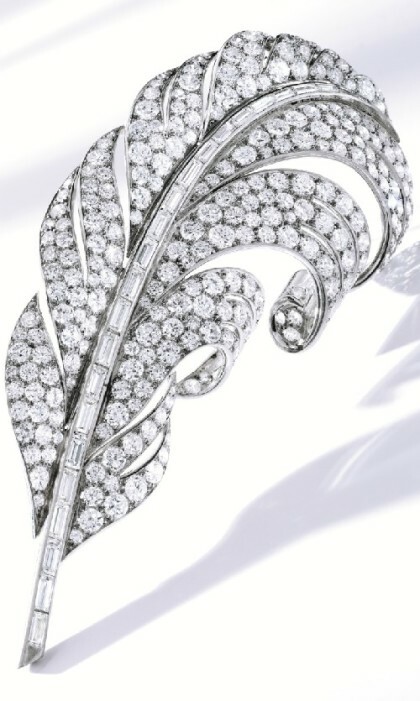 In 1893, the first of Boucheron jewelers settled in Place Vendome. Legend has it that he chose the house number 26 on the Place Vendome, where today there is a shop ‘Boucheron’, because it was the sunniest corner of the square, and Frederick thought that there diamonds would sparkle most brighter. 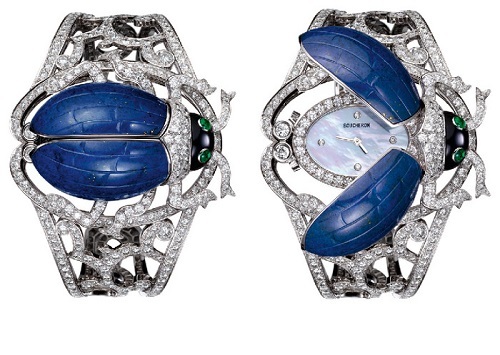 In 1889 Boucheron opened his store in Moscow; in 1911 it was transferred to Saint Petersburg. 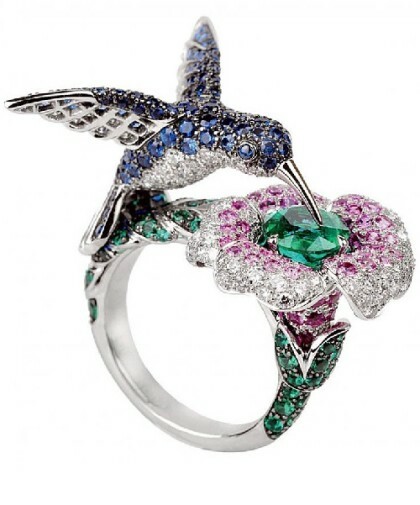 The October Revolution, of course, prevented the French jewelry house for some time to trade in Russia. ‘Boucheron’ stores opened in Japan in 1973, in Shanghai and Dubai in 2005, and finally in Hong Kong and Kuala Lumpur in 2006. Today Boucheron jewelry is sold in more than 50 boutiques throughout the world, including Paris, Moscow, Cannes, Saint-Tropez, Monaco, London, San Francisco, Tokyo, Saitama, Yokohama, Fukuoka, Kyoto, Osaka, Hiroshima, Okayama, Nagoya, Taipei, Seoul, Baku and Almaty. 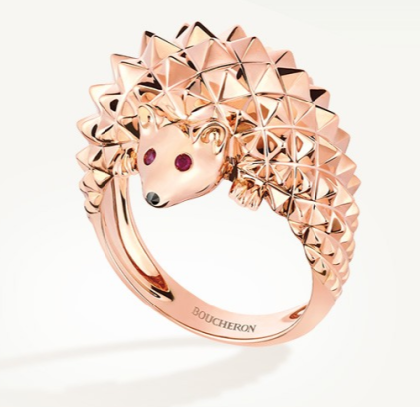 ‘Boucheron’ launched online store. ‘Boucheron’ is considered a pioneer in the use of new forms and materials in their collections and is renowned for the launch of innovative products, including, for example, watches with interchangeable straps. 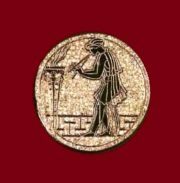 For more than a century and a half, this jewelry house firmly holds its place at the top of the world of luxury jewelry and enjoys an excellent international reputation. 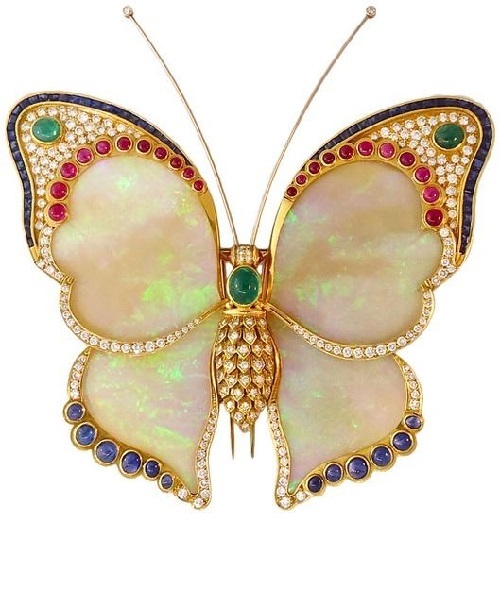 For a long time ‘Boucheron’ remained a family business after the death of the company founder in 1902, his descendants ran the business until 1994, when control of the jewelry house passed to the Swiss pharmaceutical and investment companies ‘Schweizerhall’. 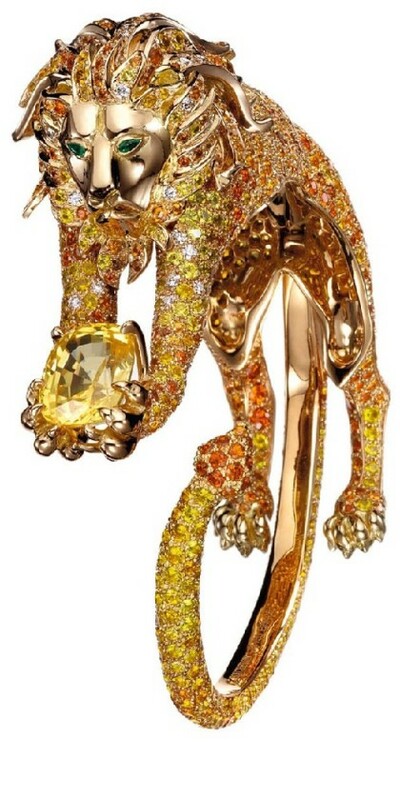 In 2000 ‘Boucheron’ was bought by ‘Gucci Group’, and after the host ‘Gucci Group’ became a French corporation ‘PPR’, control over ‘Boucheron’ returned to France. 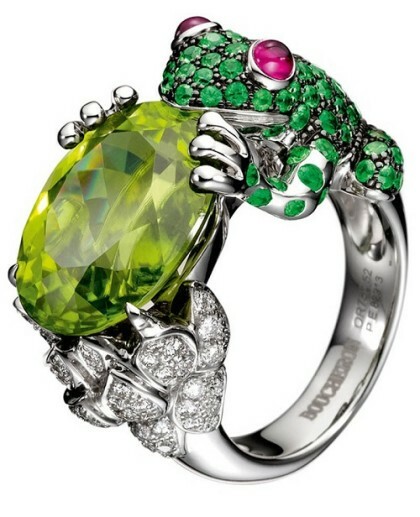 In April 2011, the general director of the jewelry house was appointed Pierre Bouissou. 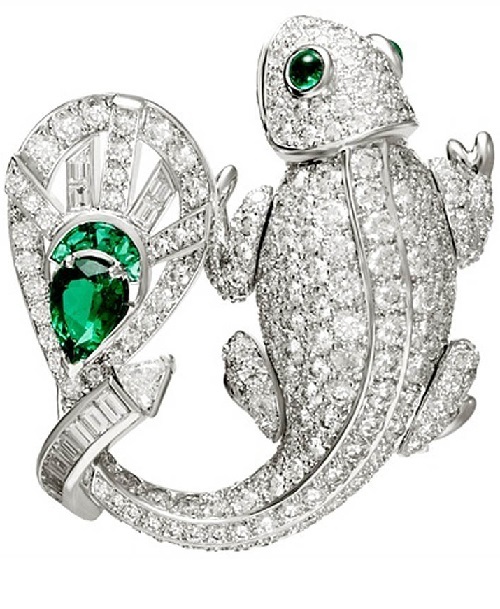 Clients of jewelry house ‘Boucheron’ – is a different story, often covered with legends. 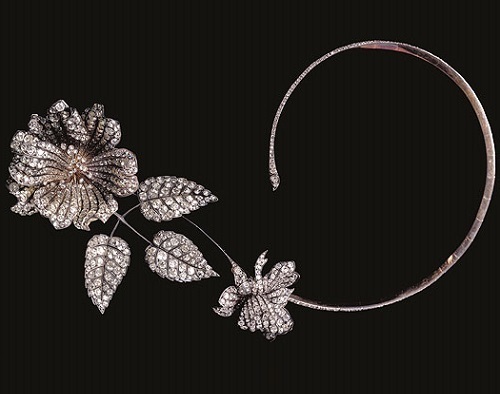 Among the buyers of ‘Boucheron’ was Tsar Alexander III and Tsar Nicholas II, the Queen Mother and Queen Elizabeth, who adored Boucheron tiara, that her grandson, Prince Charles gave as a wedding gift to his bride Camilla, Duchess of Cornwall. 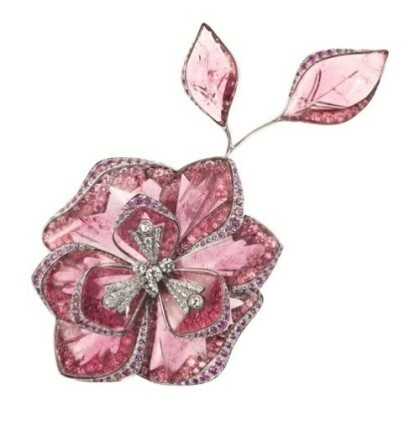 The Queen Elizabeth of England also has Boucheron jewelry pieces in her collection. 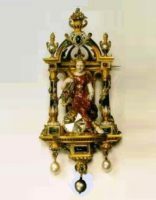 Regular clients of the French jewelry house that’s been going on for centuries are many American families such as the Astors, Vanderbilts and Rockefellers. 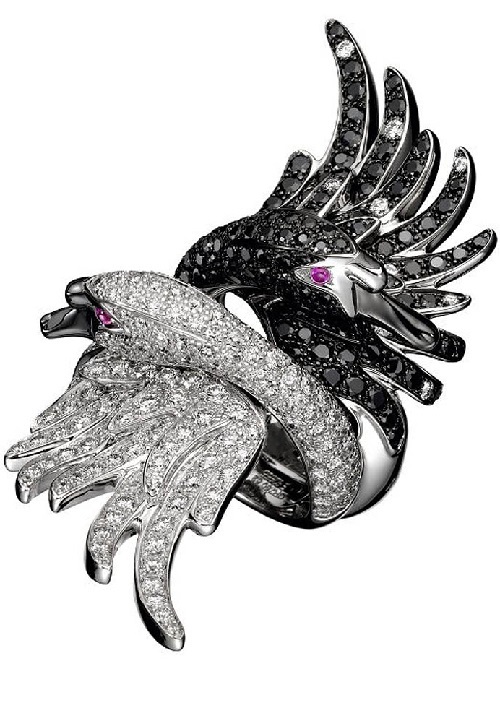 Movie stars, royalty, writers, artists and politicians – they all share love for Boucheron jewelry. Among them – Sarah Bernhardt, Greta Garbo, Rita Hayworth, Marlene Dietrich, Nicole Kidman, Kristin Scott Thomas, Eva Longoria, and many others. 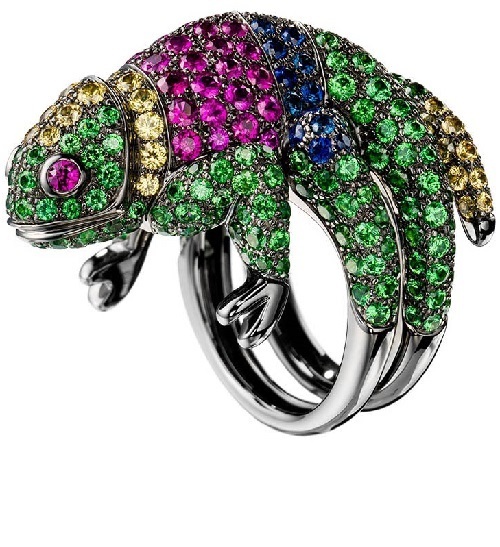 Frederic Boucheron had a special passion for precious stones. Thanks to business relations established with partners from different parts of the world, he found most valuable, rare and unique stones. 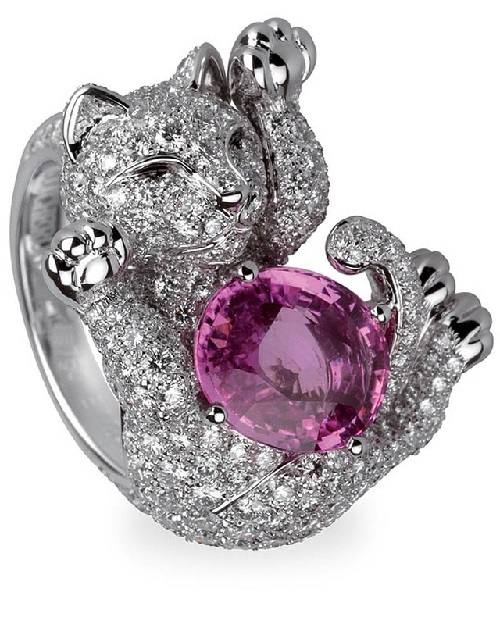 He considered unique stones endowed with special qualities, radiating inner beauty and strength. 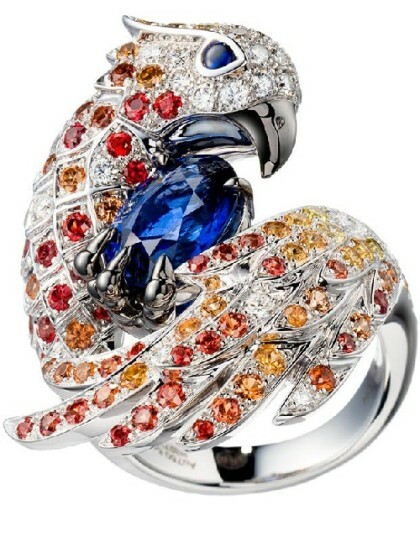 That is why in the works of Boucheron has always represented a combination of the most valuable and unusual stones. One day in 1928, Boucheron boutique in Paris was visited by the Maharaja of Patiala, followed by six servants carrying chests full of precious stones. The chests, as jewelers counted, included 7,571 white diamond, emerald and 1432 14 gray pearls, almost all of them the size of a quail egg. 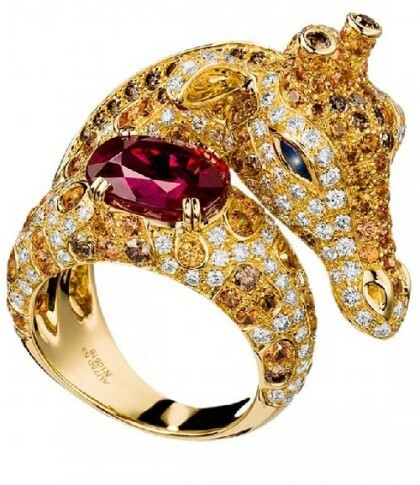 Some rubies count was impossible, so it was record in a note “rubies, mostly uncut, it is difficult to calculate them”. Approximate total value of the stones of the eastern guest was at the time the two billion francs. 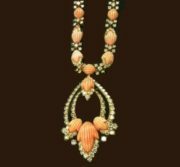 Maharaja ordered French jeweler to make a shoulder decoration, necklace and belt for him. The work was in full swing, day and night. 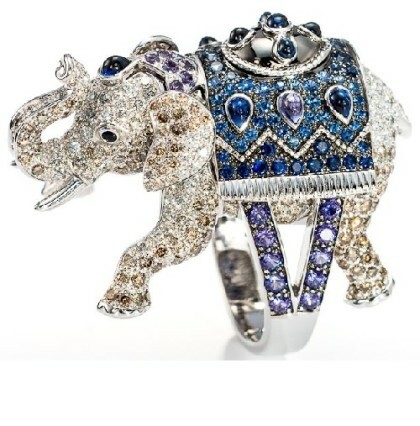 Boucheron Jewelers created many sketches while have not yet discussed the design with the Maharaja. 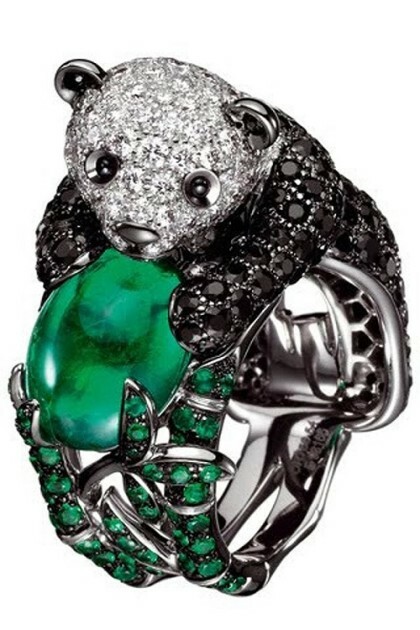 The central sleeve decoration was the cabochon emerald of enormous size, adorned with teardrop-shaped diamonds and emeralds. 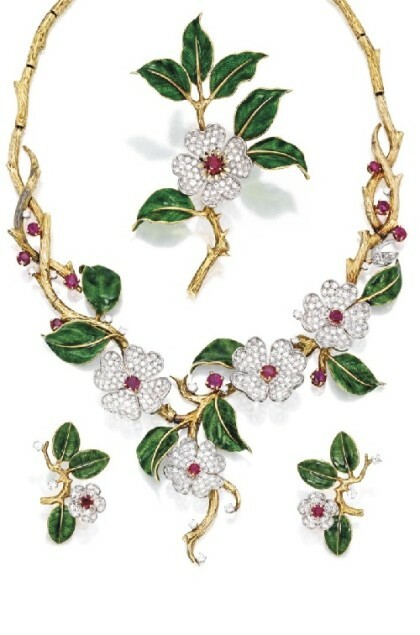 The necklace intertwined teardrop-shaped diamonds and emeralds. A belt was woven of gold thread and decorated to match its yellow diamonds. The order was executed on time and pleased Maharaja. 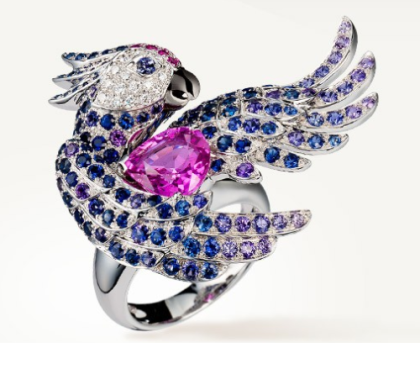 This story Boucheron jewelers pass from generation to generation. Just like in the family inherits granny’s ring.